Beat the Pace Game. Run with Power to Experience a Breakthrough. What happens when you face the biggest hill you've seen? You make the challenging decision to charge up full force. You peek at the power display after the first minute. "340 watts...345 watts" You just unlocked the key to your breakthrough. Your breathing is steady. Your legs are strong. You will be at the top in rare form. It is your reward for the perfect power plan. 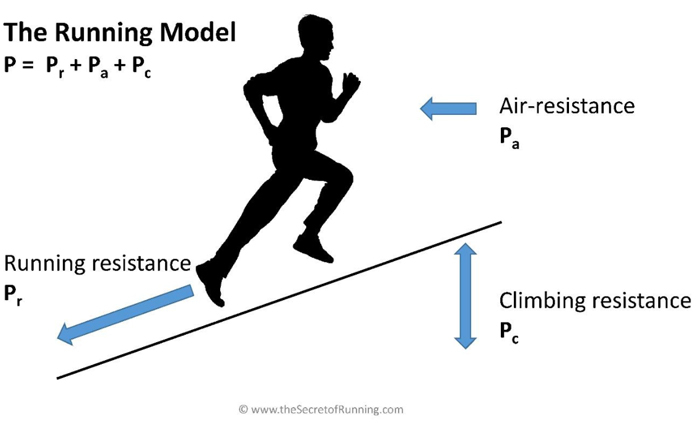 Hans van Dijk and Ron van Megen released some new secrets from their "Secret of Running" you how to forget pace and run with power. Pace fools the mind. You can run strong, but pace says you are running slow. Power encourages you. Strong effort means strong wattage. Click here. Learn the step by step instructions here for your breakthrough! 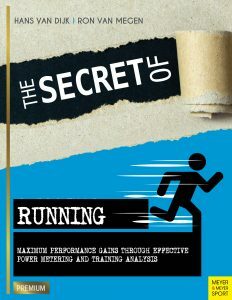 For the full secret to reaching your ultimate performance, buy Hans and Ron's book! Click below now.